SunKissed Productions (SKP) is a multi-media, independent film collective based in the San Francisco Bay Area. SKP is led by queer and gender non-binary, Asian American artists. We direct, write, photograph, film, and produce art that uplifts marginalized communities in a raw, authentic, and unapologetic way. The founders of SKP connected over growing up in a Vietnamese-American household where our skins were "too dark," and thus undesirable. In a world dominated by whiteness, we are driven to reclaim what beauty and identity means for us. We define being dark as a way of “being kissed by the sun,” and therefore SunKissed Productions was born. Current members of SKP include Tracy Nguyen, Sal Tran, and Vivian Liang. Tracy Nguyen was born and raised in San Jose, California. Growing up with refugee parents from Vietnam largely defines who she is today: a driven community organizer with a creative, entrepreneurial spirit. She received a BA in Media Studies and Ethnic Studies from UC Berkeley, which seeded her activist journey. Since graduating, she has worked within the nonprofit sector to uplift the voices and power of refugees, immigrants, workers, women, youth, the LGBTQ community, and incarcerated individuals. With her passion for visual storytelling, she recently started freelancing in film making and graphic facilitation. 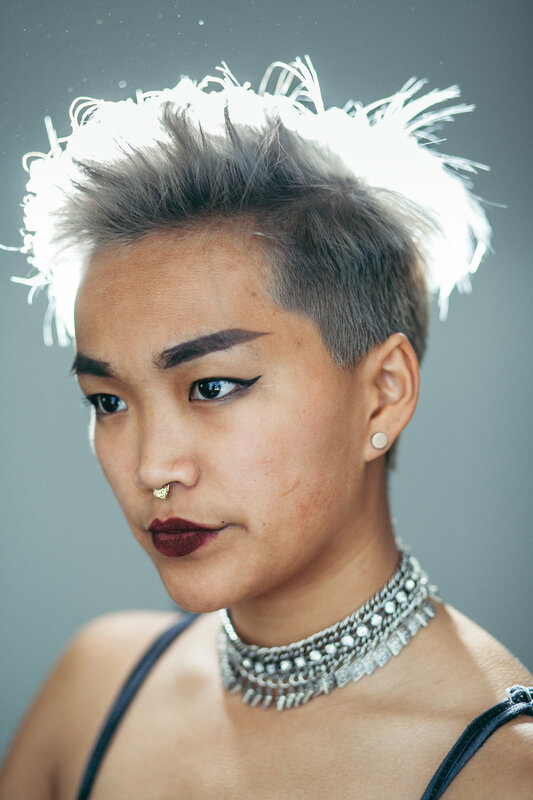 Originally from the D.C. area, Vivian Liang is a freelance videographer based in Oakland, California. 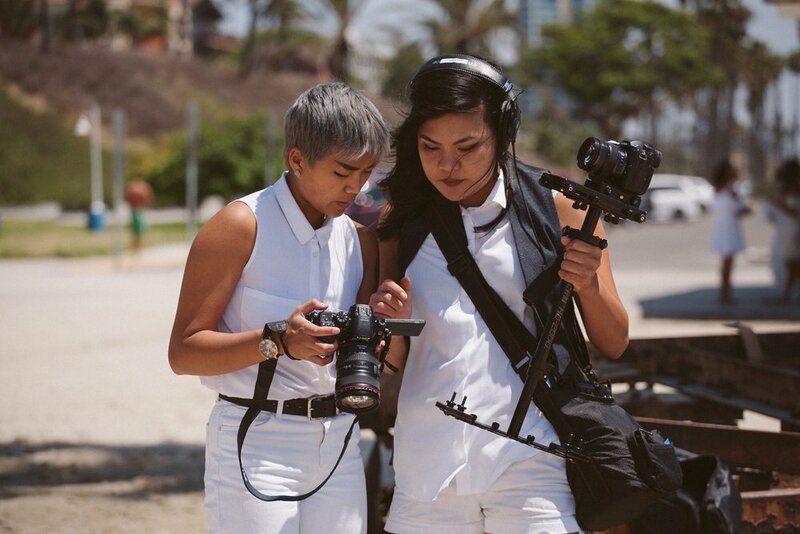 Her videography projects include wedding highlights, event highlights, and artistic or narrative shorts. She has worked on film productions in a multitude of roles in cinematography, lighting, and production. Vivian enjoys volunteering with local QTAPI organizations and aims to create and support films that elicit radial empathy and amplify underrepresented voices and stories.